Have you ever had a bad dining experience at a restaurant? Maybe you didn’t get what you ordered, it was prepared right, it took too long to get out of the kitchen or a hundred other things. I think most of us have experienced a dining experience that we didn’t quite care for. What does that have to do with money? 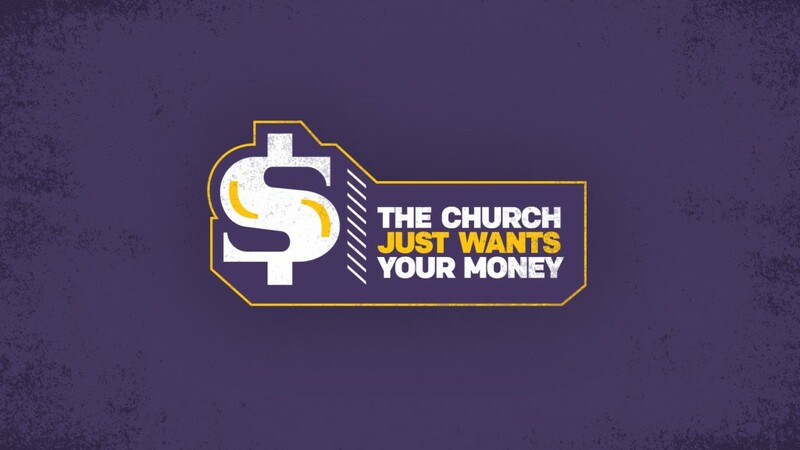 What does that have to do with church? Listen in to find out!